RARE EARTH! Here is your chance to Own a Piece of the Homer Spit! Rare opportunity to own land on the famous Homer, AK Spit! 1 Acre Zoned Marine Commercial! High Traffic Zone! 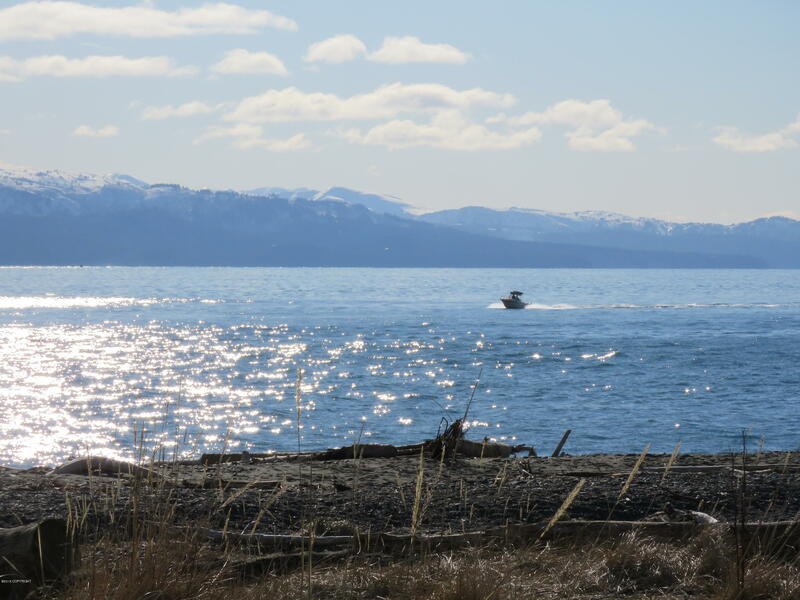 Amazing Views of Kachemak Bay! Watch the Eagles and Sea Otters all day long from this unique property!